A flowchart is a type of diagram that represents an algorithm, workflow, or process. The chart shows different boxes that represents a step and arranged by order and linked with arrows to show the connectivity between steps. A flowchart may represent a structure or a solution to any type of problem. 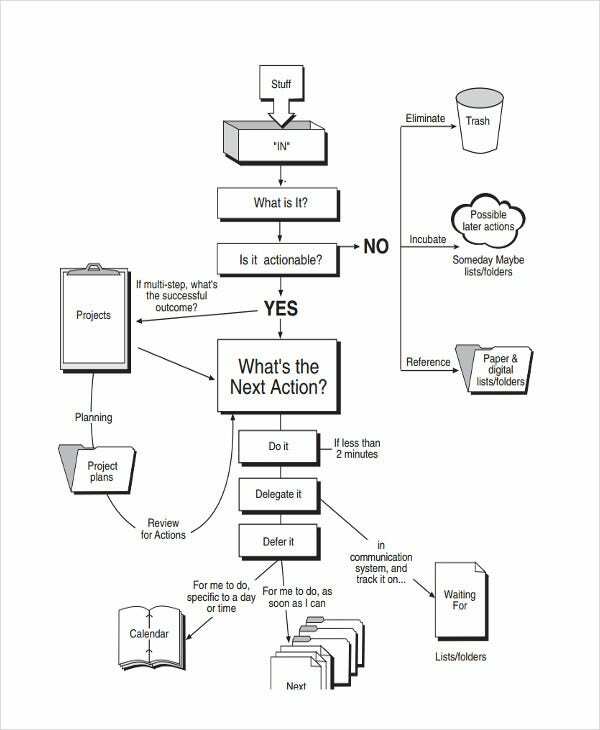 If you are just establishing the structure of your company or developing the production process of your company, then you are going to need the help of our Flow Chart Templates. Our templates are appropriate for use for any type of company or size and are easy to customize. 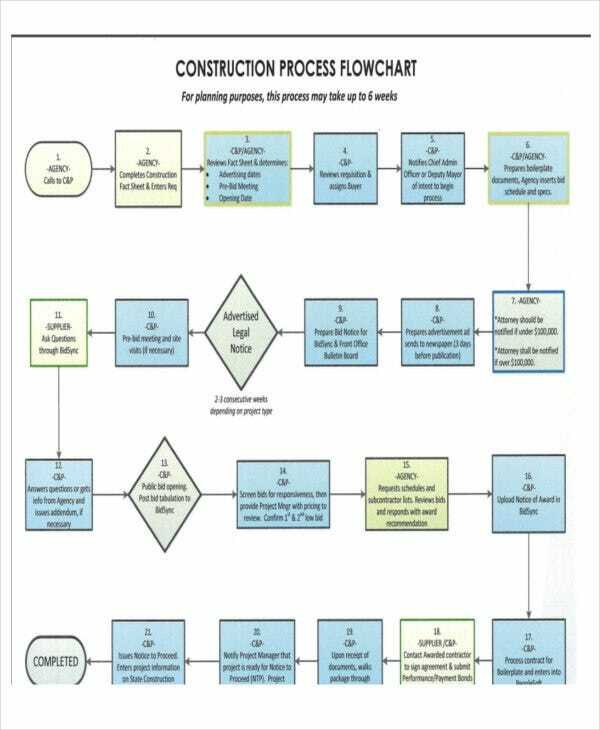 We have prepared an entire Process Flow Chart Template section and will be discussing the appropriate use of each template to make chart preparations fast and easy. Company Structure Flowchart. This flowchart is used to visually represent how a company is organized. 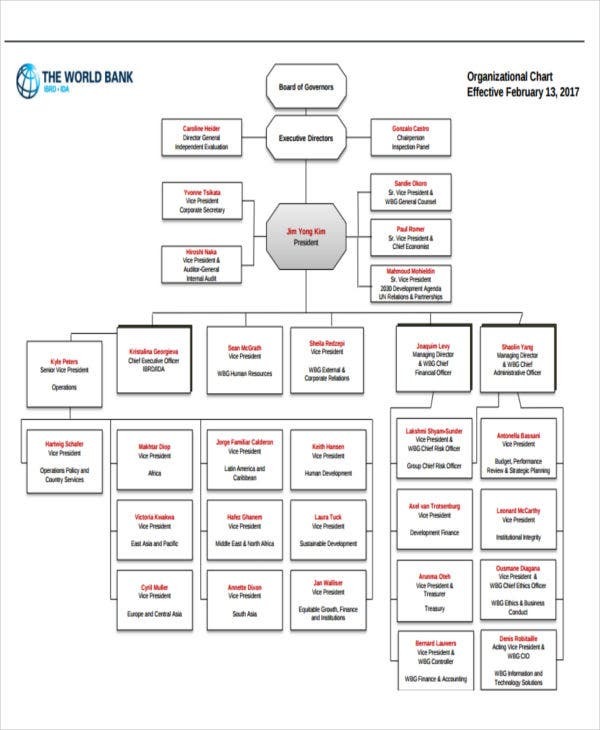 This chart creates a detailed outlook on the hierarchical arrangement in the lines of authority in a company. Lines of communication and how information flows, the roles of each position and the level of control and responsibility can be distinguished from this chart alone. Larger companies benefit greatly from this chart but is just as useful for smaller companies with a growing number of employees. Manufacturing Company Flowchart. 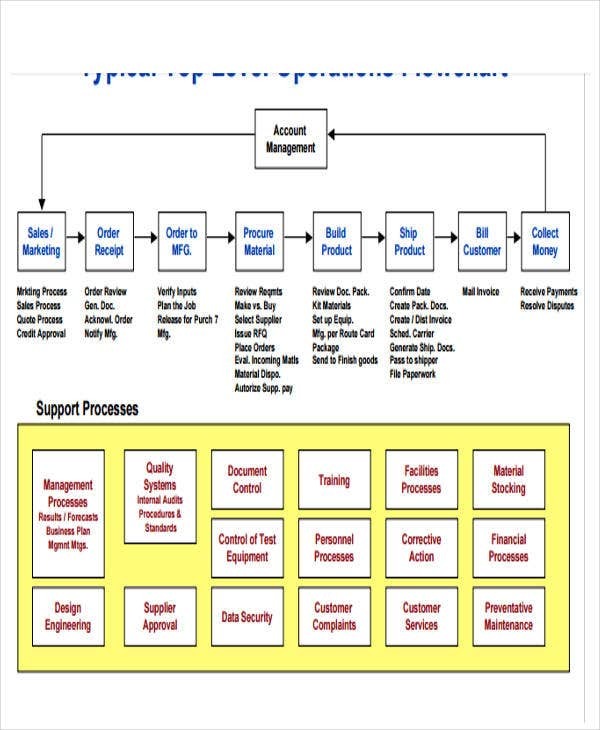 This type of flowchart represents how an organization goes about in manufacturing their products from start to finish. 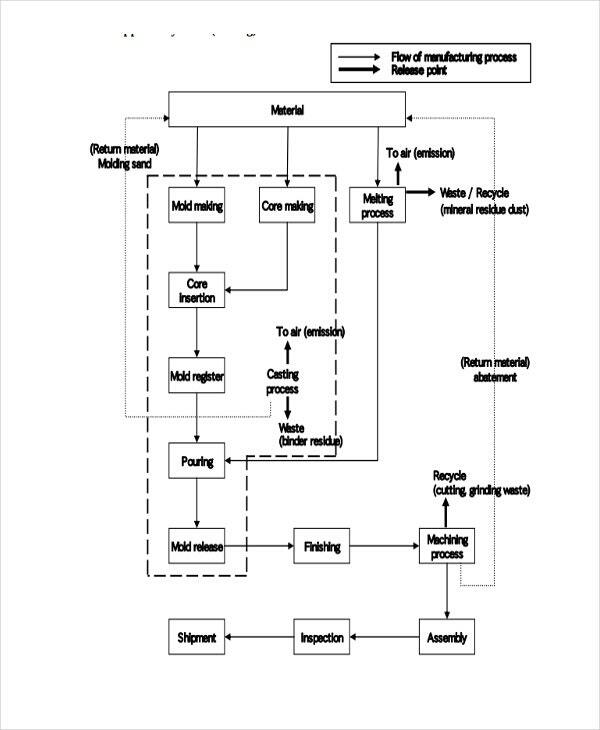 It is usually depicted in this chart how raw materials start off in the manufacturing process, to the different steps it goes through, and to the end phase or the actual distribution. 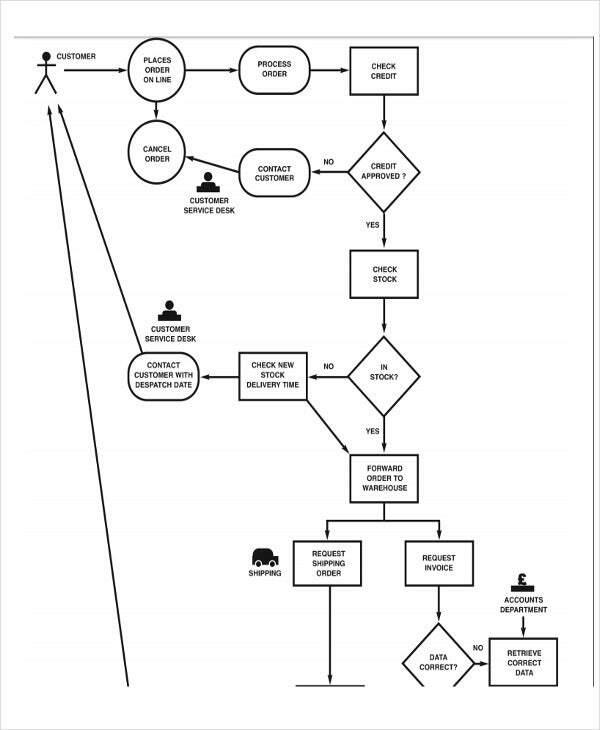 Company Process Flowchart. This type of chart depicts how tasks are connected in a company and how these find their way to a client or to a delivery of a service. This chart is also a good monitoring tool in completing goals. 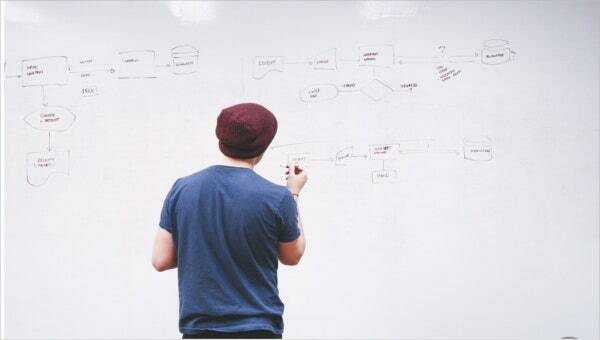 There are more types of flowcharts in this article for you to choose from, read below and see how these could be applied to your organization. Company Management Flowchart. Use this chart for emphasizing the hierarchical structure of your organization. Unlike the Company Structure Flowchart, the Company Management Flowchart focuses its attention on the mid- and upper-level structure of the company and how their responsibilities are linked to each other. Company Business Process Flowchart. This chart is similar to the Company Process Flowchart. This chart portrays how one task leads to another to create the product or service that the company offers. This flowchart will rigidly arrange and interpret the starting task (sometimes this chart will also depict who is in charge of which task), which is followed by corresponding tasks and then end with the company’s product or service. This type of chart is very useful when tasks overlay or when the organizational structure is fluid. Company Work Flowchart. 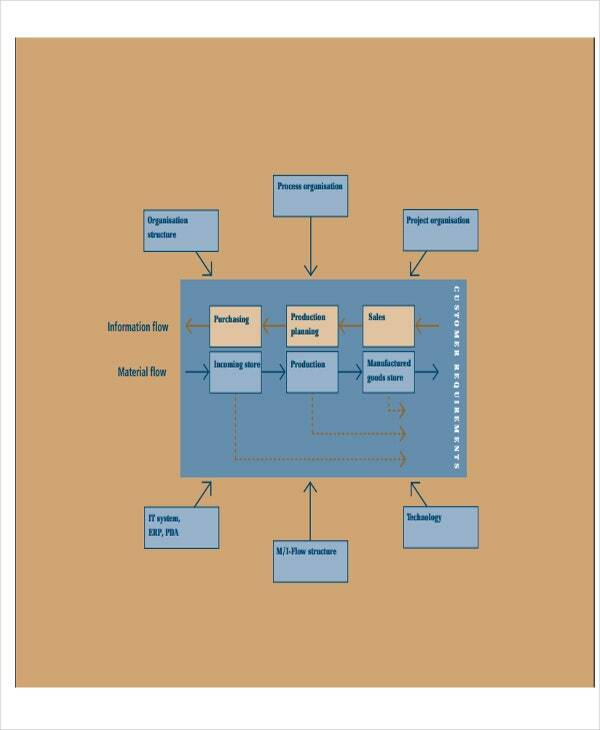 This type of chart is similar to the Company Process Flowchart and the Company Business Process Flowchart. For more flowchart options, have a look at our Excel Organizational Chart Template section. All our flowchart templates are easy to use and absolutely free.